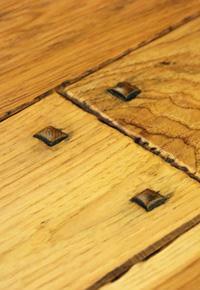 Our Flush Pegs work best with the Prestige, Pioneer, and Old Trail Collection flooring. We craft them from the end grain, providing an eye-catching contrast along with retaining the smooth surface of your flooring. Our Time-Worn Pegs are actually raised pegs, coordinating with the time-honored look of our Legacy and Authentic Hand Scraped Collection floors. These decorative pegs are individually shaped in our own mill and inserted and glued by hand. We delight in providing a limited selection of finishing techniques and products that accentuate the natural beauty of your hardwood flooring without overwhelming its subtle beauty. 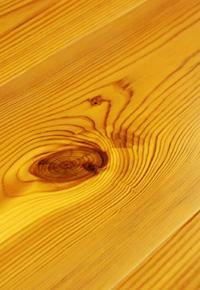 First, our ever-popular Tung Oil finish is available on any of our floors. 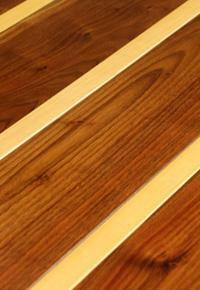 Tung Oil penetrates the wood to provide a long-lasting sheen and works to enhance the wood’s natural character. Tung Oil has properties that allow it to bond with the previous coat with only light scuffing required to remove scratches from every day wear. 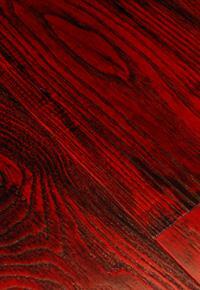 In addition to adding a luster to your floor, Tung Oil actually works to help preserve your floor. Flooring from our Authentic Hand-Scraped, Legacy, or Old Trail Collections includes your choice of Stain and Accent Color, depending on species. We offer both stock and custom floor vents, available in 37 different species. Of course, we can customize any of our vents to coordinate with any of our Custom Flooring Collections. 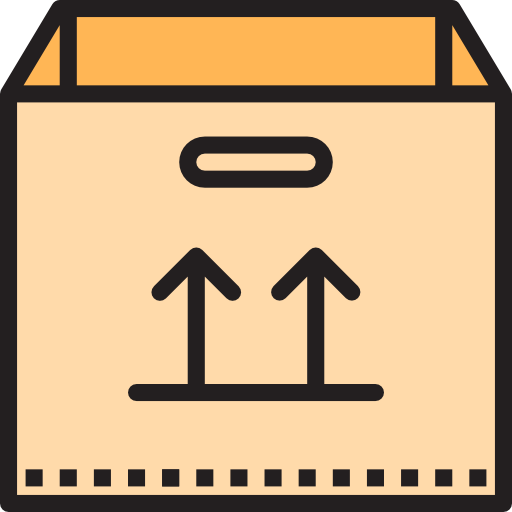 All we need is measurements of your duct openings and the number of vents you’ll need. We stock Casings, Crown Mouldings, and Chair Rail and Base Boards in both Red Oak and Poplar, but we can give you a quote for any custom mouldings in the species of your choice, as long as the quantity meets our minimum requirements. We also offer a Wainscoting Package, which is sold in a 6-piece kit that includes the wainscoting, along with a 3-piece base and 2-piece top cap. Wainscoting is stocked in Red Oak and Poplar. Available in Hickory, Maple, Purple Heart, and Walnut, we can include feature strips to provide additional contrast within your custom floor, as seen in the picture to your left (Walnut & Maple Striped flooring). If you’d prefer another species, please ask, and we’ll try our best to oblige. Located in Shrewsbury, Pennsylvania, Rehmeyer Wood Floors offers a full range of custom milled and stock wide plank hardwood flooring. Rehmeyer’s flooring is all 3/4″ solid hardwood and sold unfinished, prefinished, or completely custom finished to suit your project.